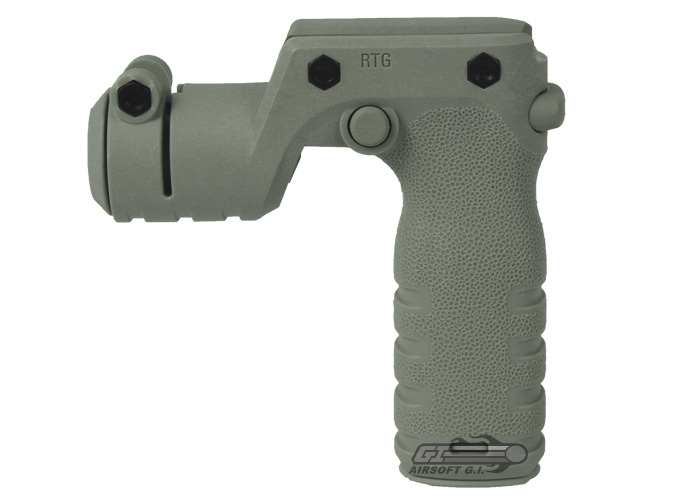 Mission First Tactical has taken their incredibly efficient short vertical grip and made it even better with the REACT Torch Grip. 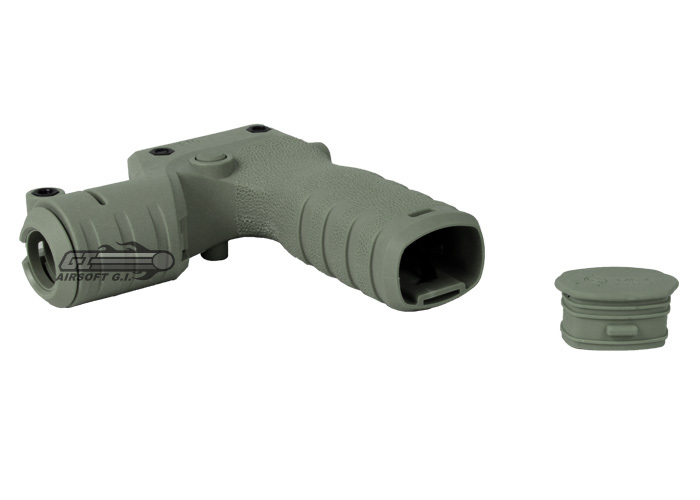 This grip combines all of the features of the short grip like its lightweight, low profile design, storage compartment, and non-slip bottom and combines them with the added bonus of a flashlight mount. 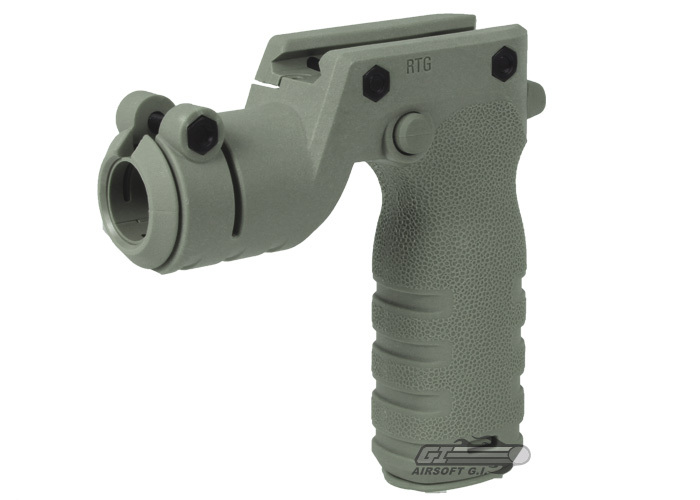 The Torch Grip accommodates flashlights or lasers that are 3/4" - .825" - 1" diameter, and features a lock-out switch to prevent unintentional activation of the light during stealth activities. The pressure pad well allows for light activation for right handed users, and the thumb switch allows for completely wireless use of the light. 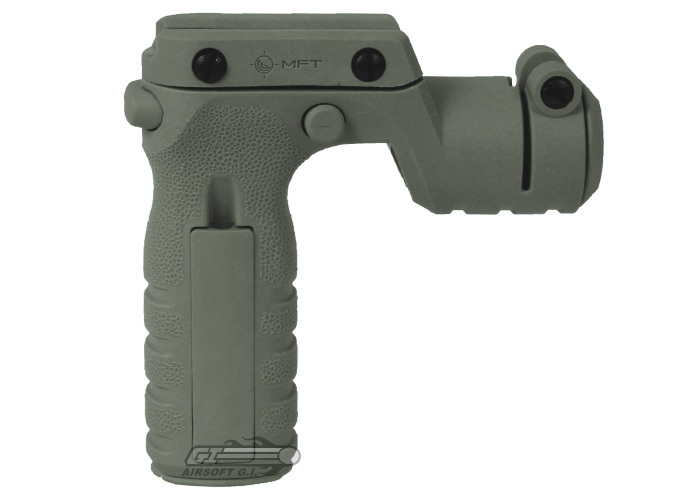 With the addition of your favorite flashlight or laser, this grip is everything you need to have without having to break the bank. Product does not include a Flashlight.